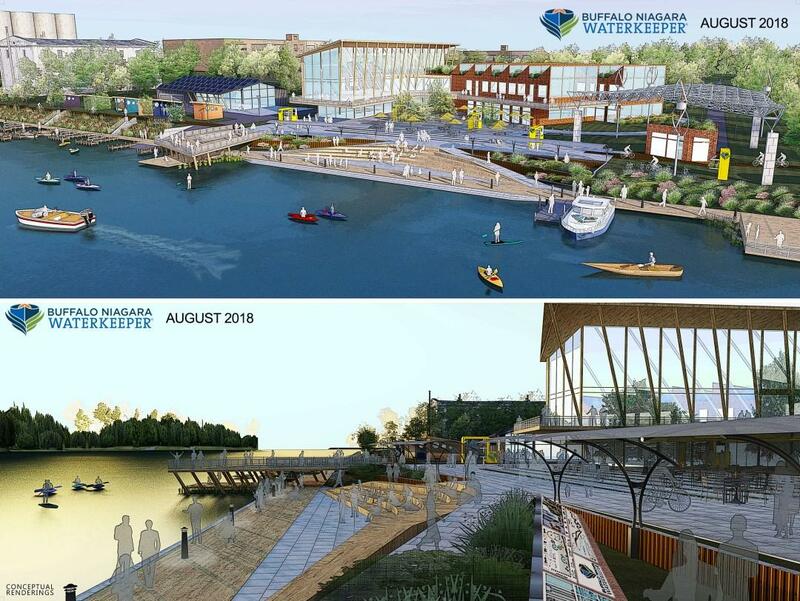 The Buffalo Niagara Waterkeeper has announced plans to create a hub for the region’s ecotourism called the Waterways Center. 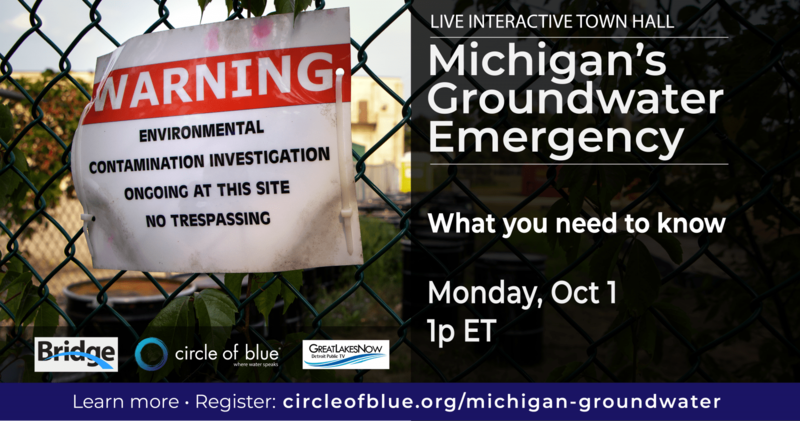 The center will be a multi-purpose facility offering access to water recreational activities, environmental education and it will be the future location of waterkeeper’s offices. Jedlicka says the goal is to advance to the next phase of the region’s “rust to blue” transition. A location has not yet been determined.